Go for a walk on the banks of the Seine and delight in its discoveries. Dividing Rouen in two, the Seine lends its charm to the Norman capital and the river has always been a source of inspiration for the great master impressionists. Come and discover museums, restaurants, boats, green spaces and buildings of different architectural styles. A few minutes from the historic city center, lies the low banks of the right river bank. Not only are the banks used by athletes for jogging, skating or cycling but also used by walkers and families for weekend strolls. Ancient renovated hangers located on the quays of the Seine hosts many restaurants, bars and leisure activities. Enjoy manifold terraces on the docks, whilst barges pass by on the Seine and enjoy the sunset behind bridge Gustave Flaubert. 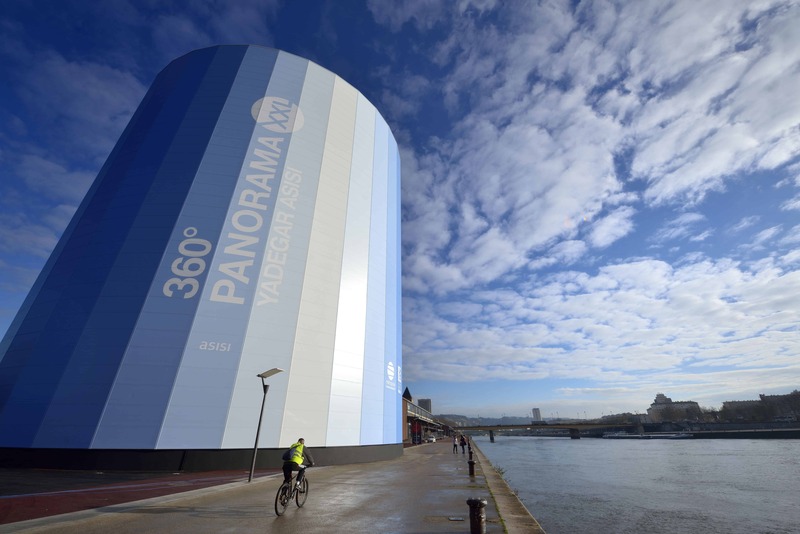 In December 2014, the banks of the Seine welcome a new tourist attraction: The Panorama XXL. 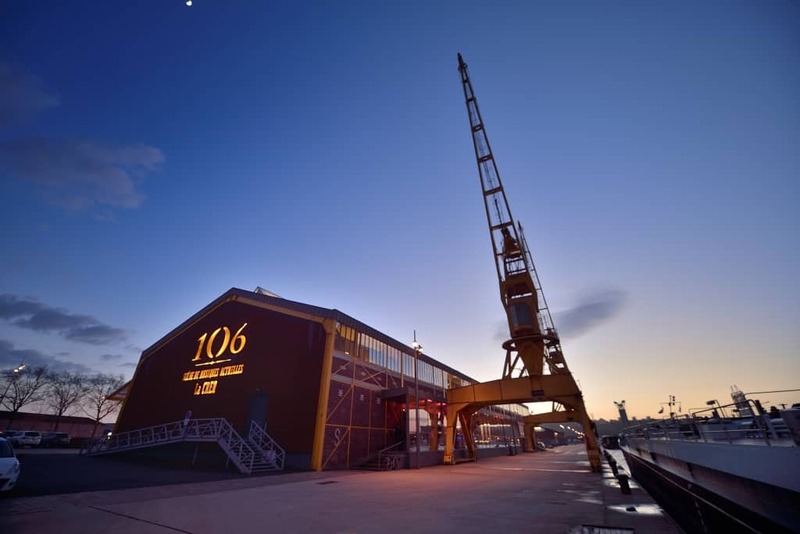 This contemporary and industrial architecture blends in with the hangars from the right bank. Enter and visit this marvel and discover one of the gigantic frescoes created by Yadegar Asisi. The first exposition was, Rome 312, followed by Amazonia – a spectacular rainforest discovery that will be on presentation at the Panorama XXL until May 22, 2016. The next exciting installment will be end of May 2016, with the gigantic fresco of Rouen 1431, depicting life during the time of Joan of Arc. The Panorama XXL is perfect for a cultural break, continue along the Seine and discover the Maritime Museum just a few steps away. The Seine is an important transport axis of goods. The route is full of charm as you sail from Rouen to Paris or to Honfleur and its estuary. Rouen has the privilege to be both a River and Sea cruise destination. Walking down the Seine, admire the cruise liners at the Cruise Terminal that sails down the Seine. A walk on the banks of the Seine is also an opportunity to meet people from around the world. Continue your walk to the end of the banks to discover the Marina and the harbour activity of Rouen. Rouen has many bridges, and by crossing the Seine you can discover the many green spaces of the left bank. Under renovations, the banks now have a new face. With the arrival of Spring, numerous are the locals to come and relax or just to picnic on the sun loungers and lawns of the prairie of Saint-Sever and the peninsula Rollot. 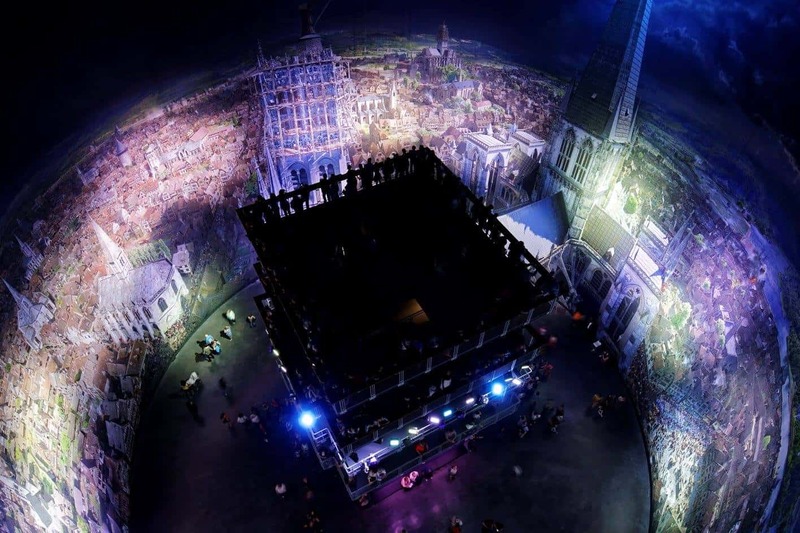 In addition to the wonderful view over the Seine, enjoy the left bank to discover the “Le 106”, a concert hall with its “Picasso” cranes, or the Tower of the Archives and its illuminations at night.